pet food store. 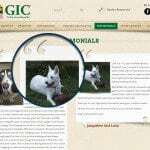 The site was completely redesigned by us.pet food store. 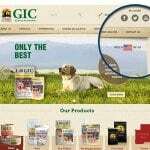 The site was completely redesigned by us.pet food store. 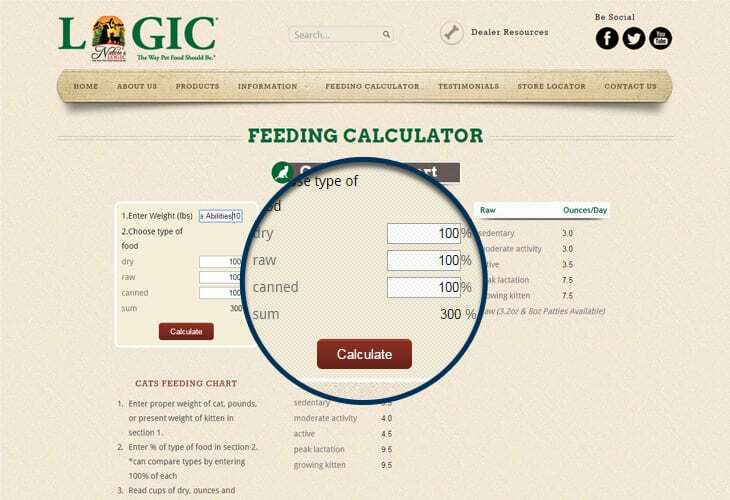 The site was completely redesigned by us.pet food store. 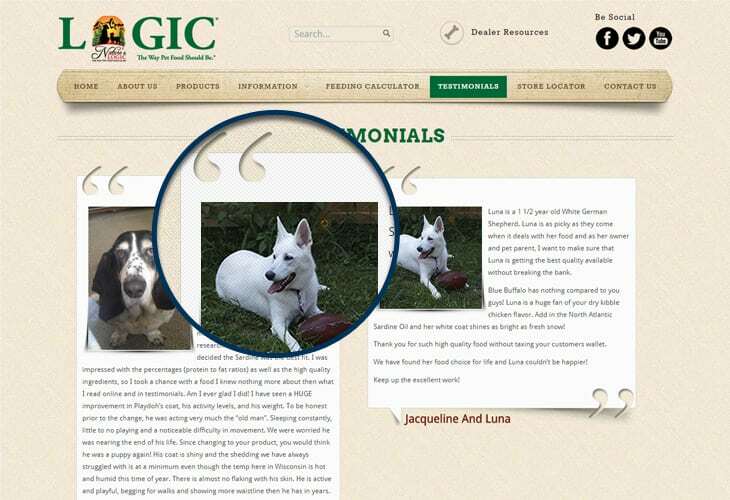 The site was completely redesigned by us.pet food store. 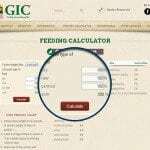 The site was completely redesigned by us.pet food store. The site was completely redesigned by us.pet food store. The site was completely redesigned by us.pet food store. The site was completely redesigned by us.pet food store. The site was completely redesigned by us.pet food store. The site was completely redesigned by us.pet food store. The site was completely redesigned by us.pet food store. The site was completely redesigned by us.pet food store. The site was completely redesigned by us.pet food store. The site was completely redesigned by us.pet food store. The site was completely redesigned by us.pet food store. The site was completely redesigned by us.pet food store. The site was completely redesigned by us.pet food store. The site was completely redesigned by us.pet food store. The site was completely redesigned by us.pet food store. The site was completely redesigned by us.pet food store. The site was completely redesigned by us.pet food store. The site was completely redesigned by us.pet food store. The site was completely redesigned by us.pet food store. The site was completely redesigned by us.pet food store. The site was completely redesigned by us.pet food store. The site was completely redesigned by us.pet food store. The site was completely redesigned by us.pet food store. The site was completely redesigned by us.pet food store. The site was completely redesigned by us.pet food store. 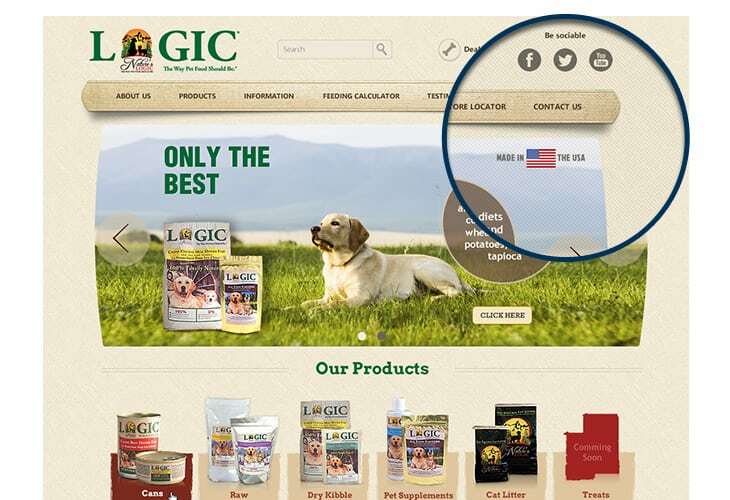 The site was completely redesigned by us.pet food store. The site was completely redesigned by us. 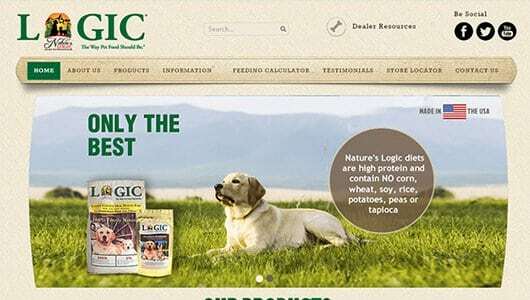 Nature’s Logic is a pet food store. The site was completely redesigned by us.